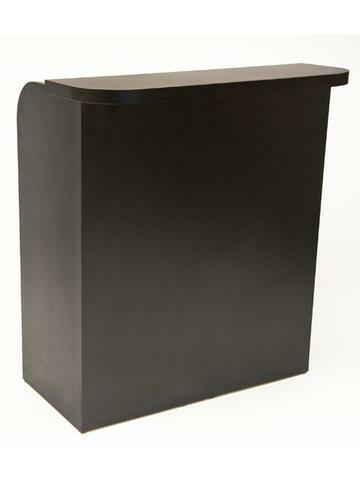 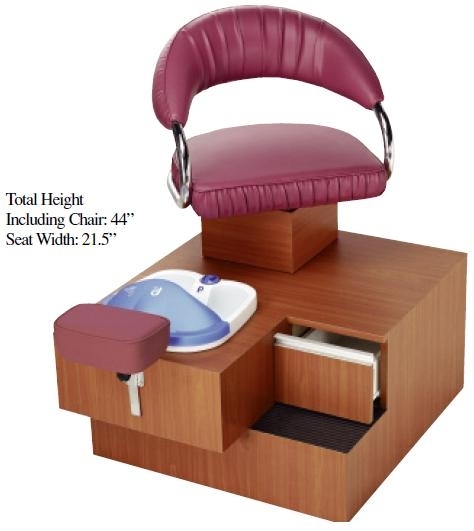 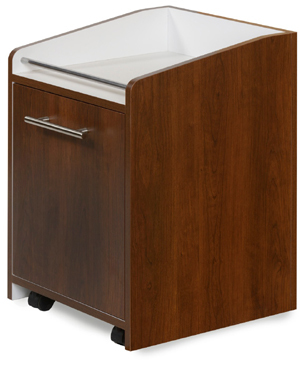 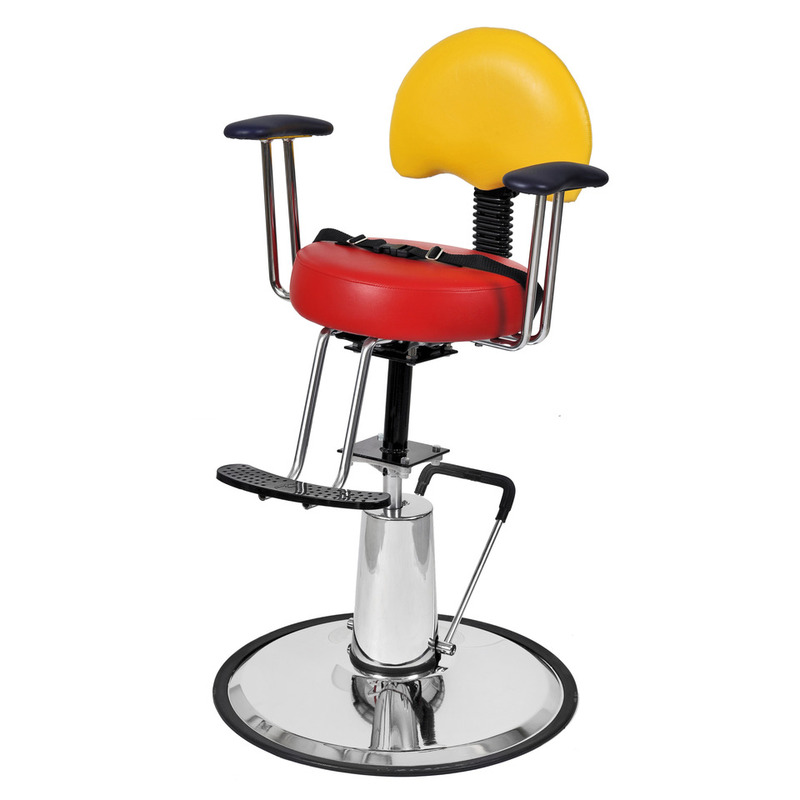 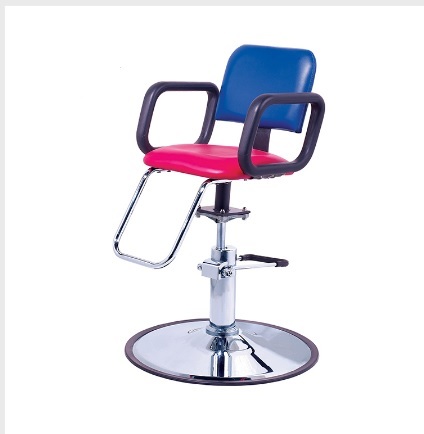 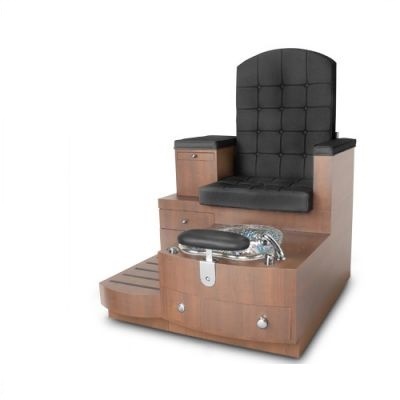 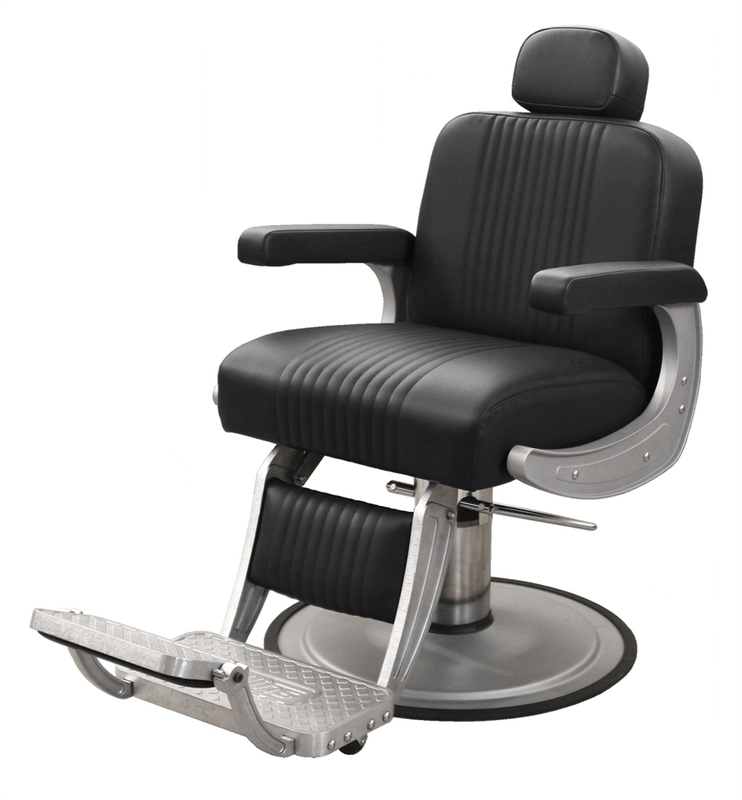 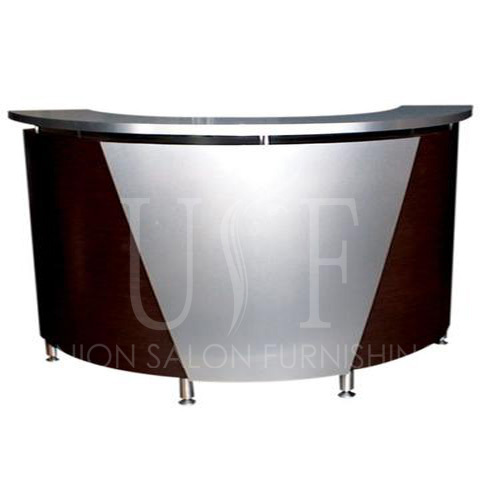 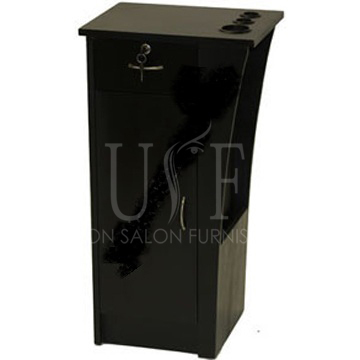 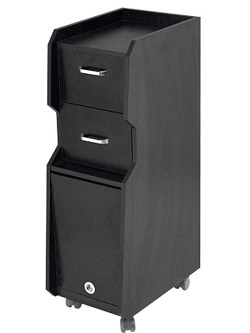 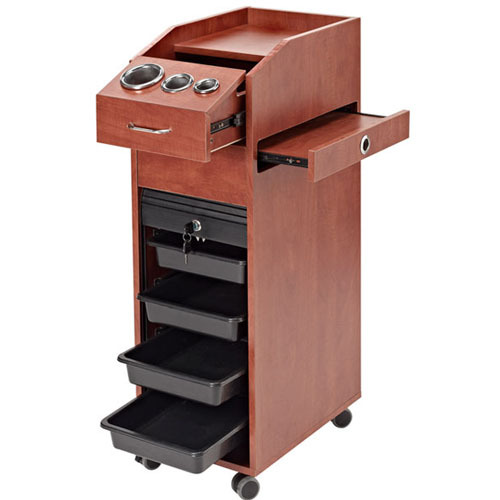 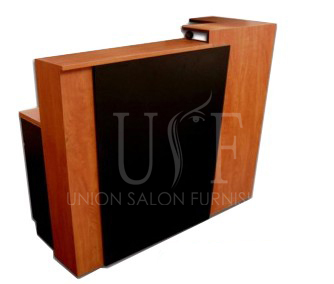 Union Salon Furnishing offers various salon equipment and furniture for Ottawa region in wholesale prices. 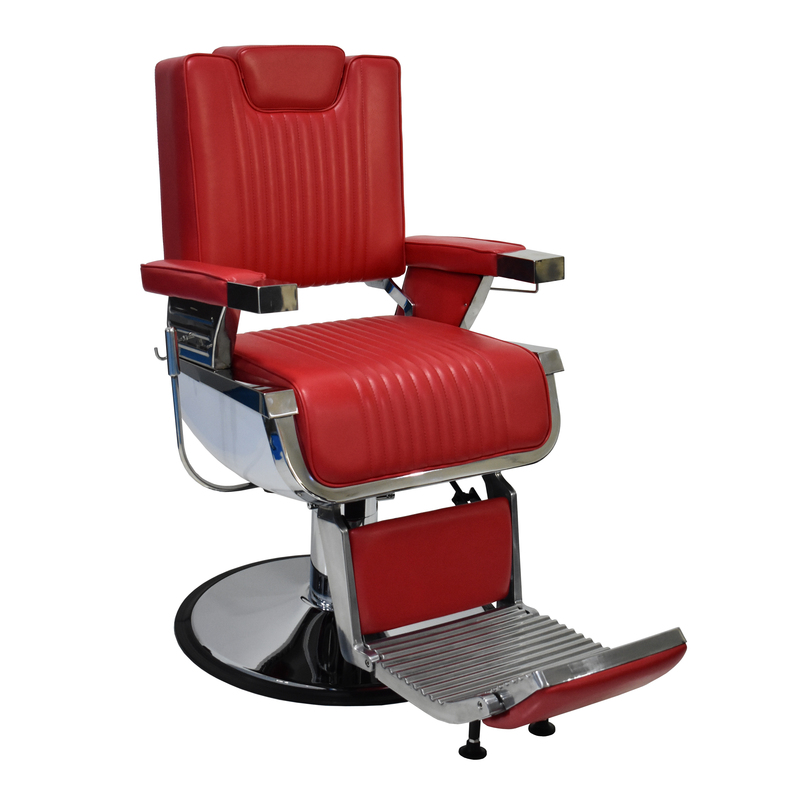 All our products are manufactured in North America and we sell it along with one year of warranty. 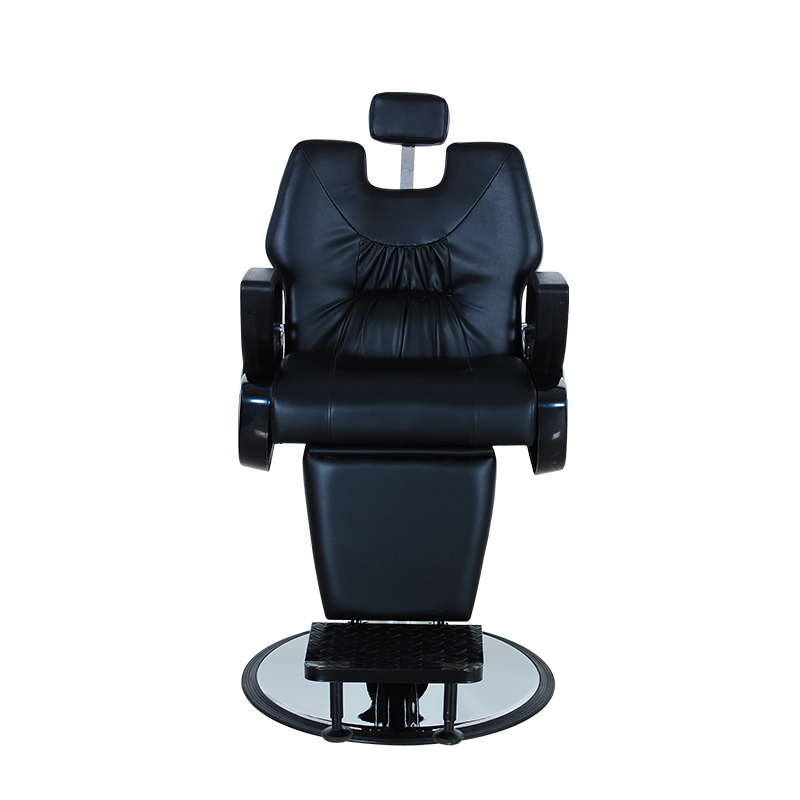 Our 8000 sq. 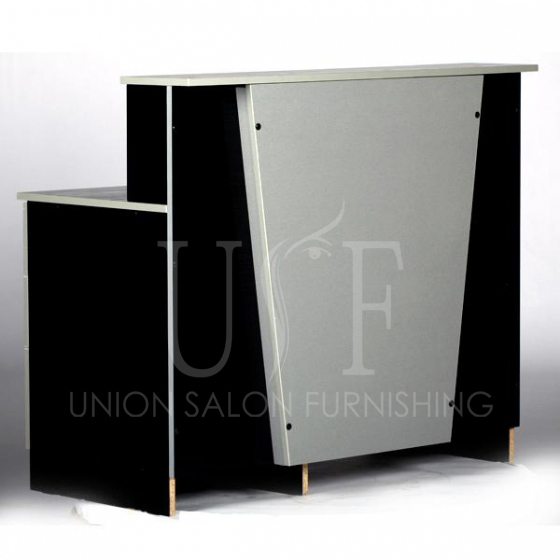 ft. salon furniture store has a ready to move stock of all furniture and equipment. 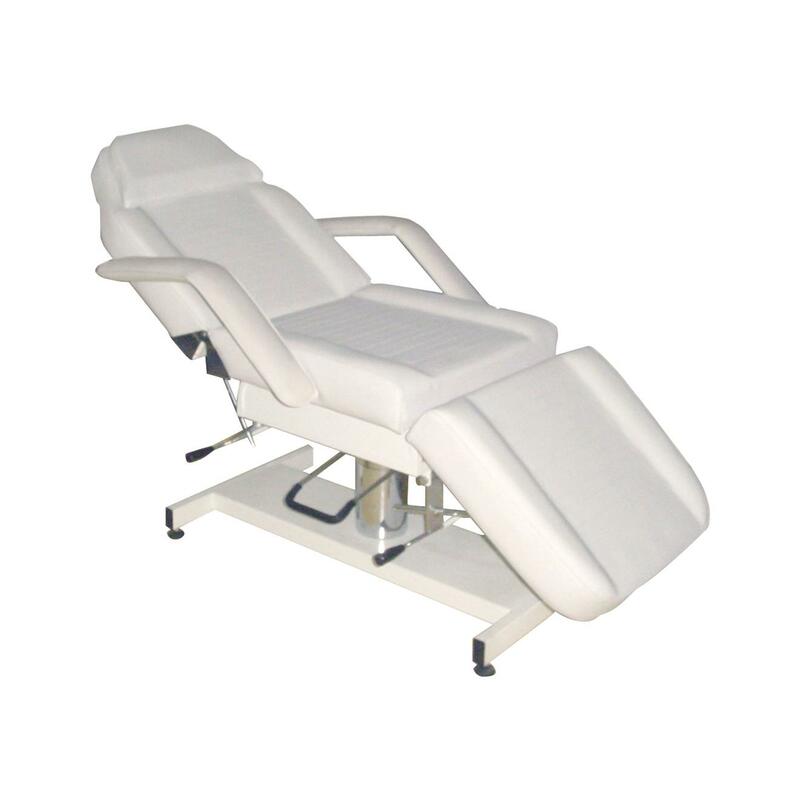 We have a range of aesthetic equipment.